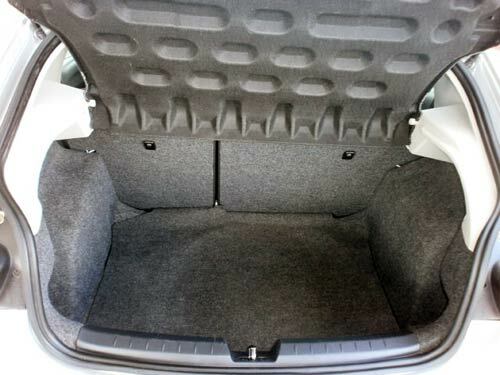 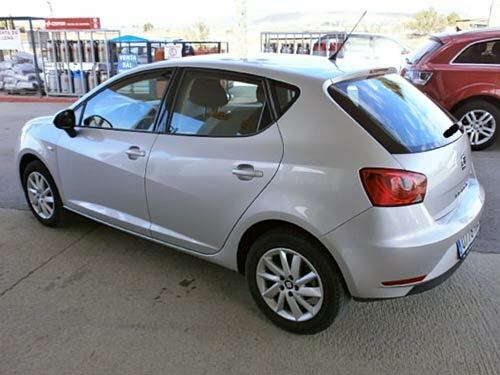 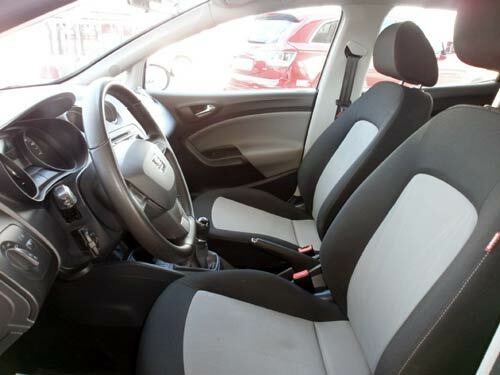 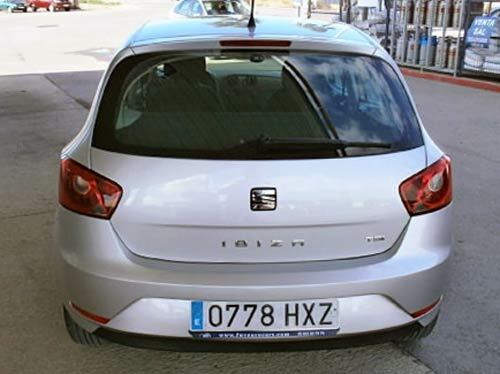 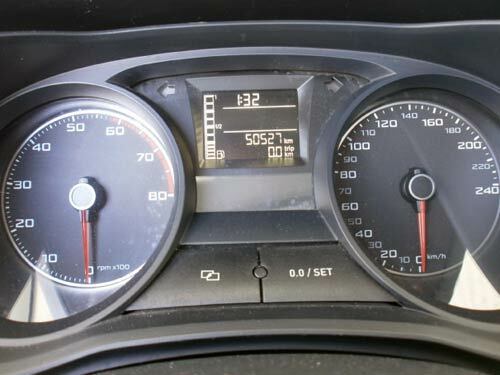 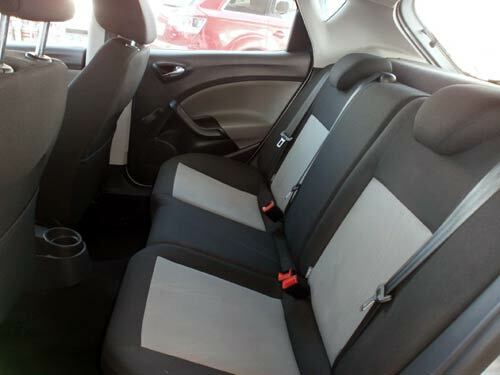 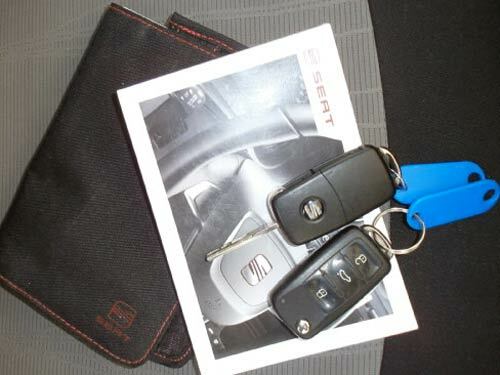 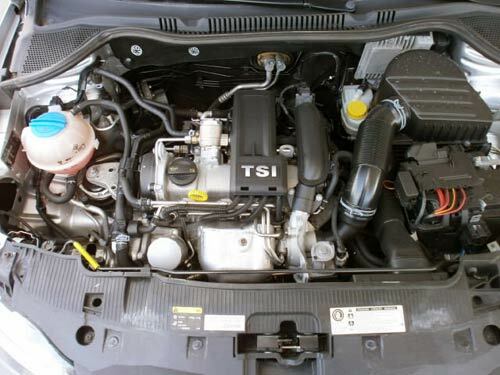 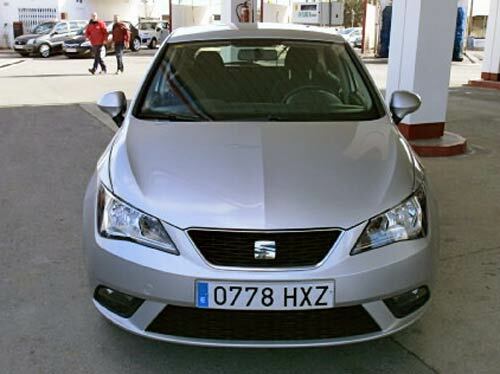 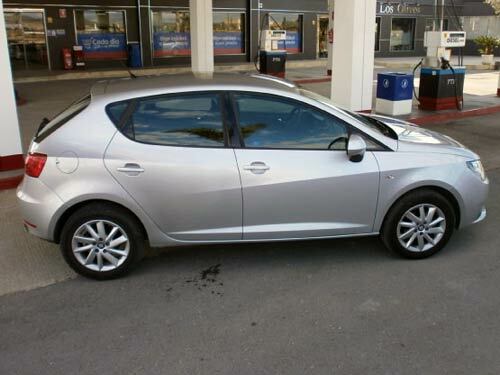 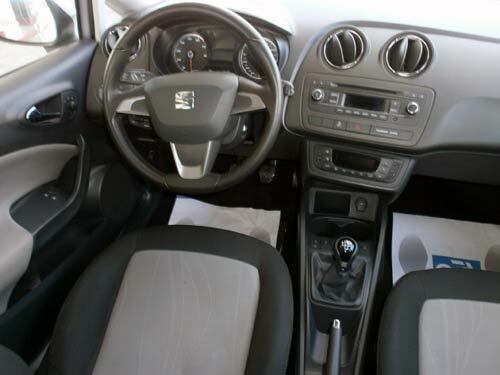 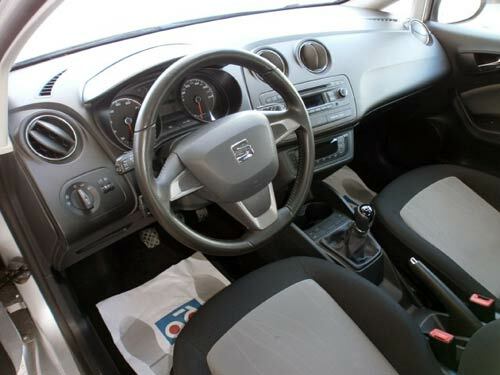 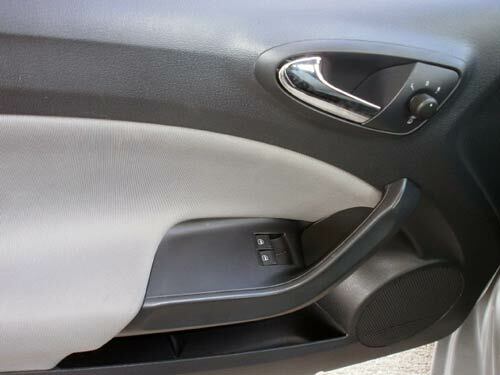 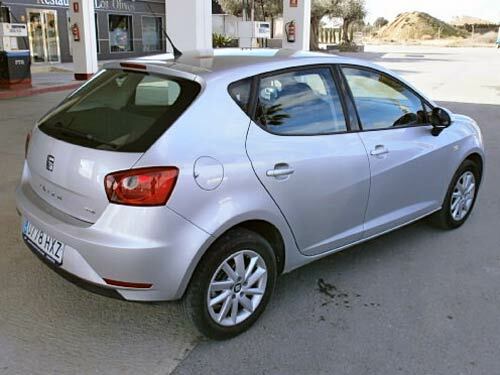 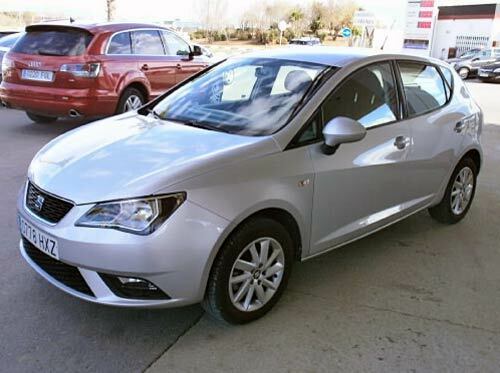 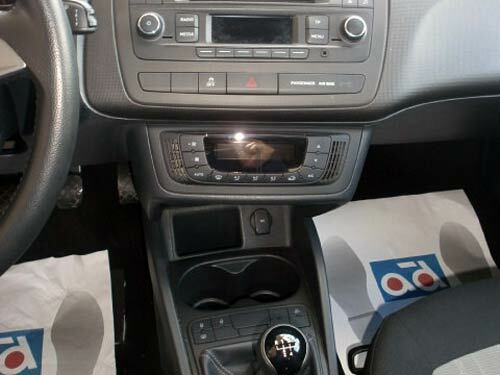 Seat Ibiza Used car costa blanca spain - Second hand cars available Costa Blanca and beyond! 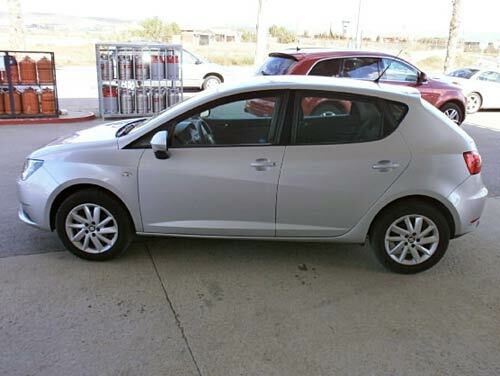 Here's an ultra-reliable Ibiza for you. 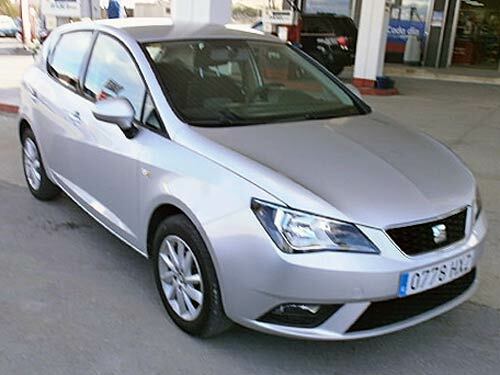 A perfect car for Spani and this model has just 51,000 kms on the clock!